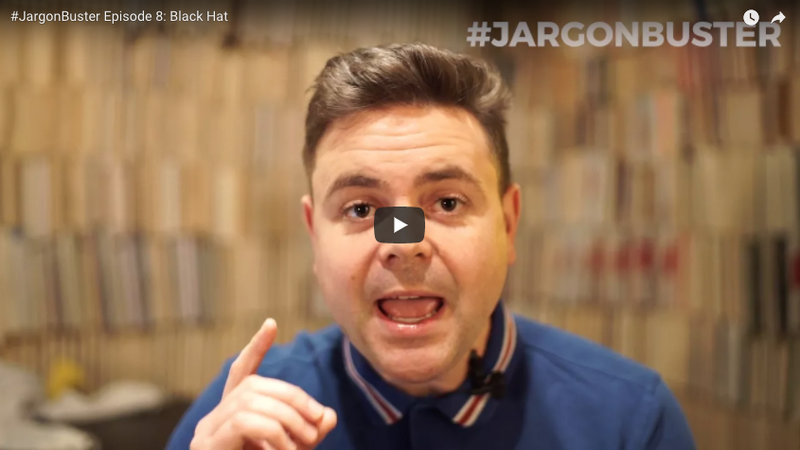 If an SEO company offers you ’black hat’ services, you need to run a mile! But what does that actually mean? Find out in Episode #8 of #JargonBuster.